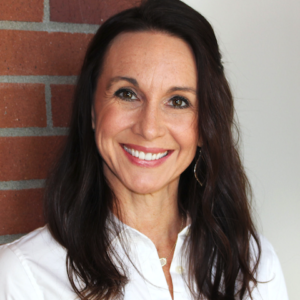 Dr. Amanda Armington is a chiropractic physician at the University of Western States Health Center. 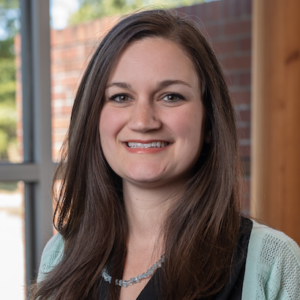 She enjoys overseeing patient care on campus, integrating her love of chiropractic practice with teaching and mentoring chiropractic interns through the clinic internship series. 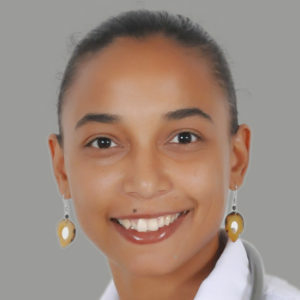 Her chiropractic interests include prenatal care, family practice and nutrition. She is currently working towards a master’s degree in human nutrition and functional medicine through UWS’ online program in the college of graduate studies. She also enjoys being very active in the UWS campus community; serving on several committees, as a faculty mentor and student club advisor, as well as a facilitator in the mind body medicine elective. Dr. Armington earned her doctor of chiropractic degree from UWS (WSCC). Outside of work, Dr. Armington spends time with her husband and two kids, enjoying the many perks of being an Oregonian, rain or shine! 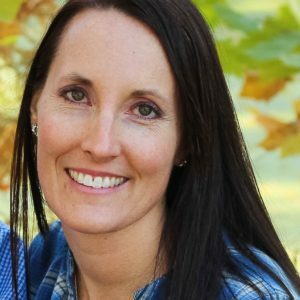 Dr. Jaci Bergstrom is a chiropractic physician at the University of Western States Health Center. Dr. Bergstrom started at the clinic in 2018. She decided to shift her focus from private practice to the instructional side of chiropractic. 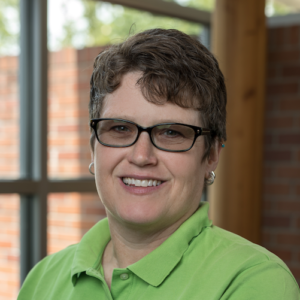 Dr. Bergstrom feels this has been a great transition that has allowed her to incorporate her passion for chiropractic into the lives of the students as they pursue their dreams of providing care to their future patients. Dr. Bergstrom graduated from Northwestern Health Sciences University in Bloomington, Minn. in 2001. From there she has worked as an associate for much of her career. She was also owner of a practice in Fargo, ND for five years prior to moving to the Pacific Northwest. Dr. Bergstrom received her Master of Arts in Management from St. Scholastica University in Duluth, Minn. in 2004. Throughout the course of practice, Dr. Bergstrom has truly enjoyed providing patient care and education on chiropractic, exercise, posture awareness and healthy habits. In her free time, Dr. Bergstrom enjoy spending time with her husband and three-year-old son. She also tries to spend time being outdoors, exercising, cooking and traveling. 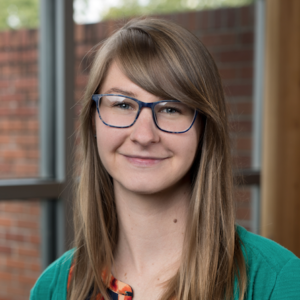 Jenna Bobbins is an admissions generalist for UWS. She is originally from Southern California where she attended San Diego State and was a student ambassador for the university. She moved to Portland in 2015 and has loved it here ever since. Dr. Borman earned his doctorate in anatomy and cell biology from the Medical College of Wisconsin and then began his career at UWS in 1994 as a faculty member in the department of basic sciences. 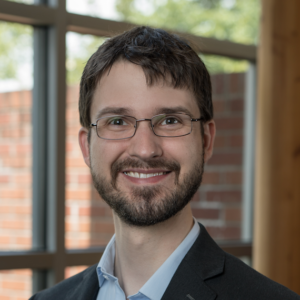 As a result of his graduate research, Dr. Borman was awarded both the prestigious Jan Langman award and the Outstanding Dissertation award in two separate annual conferences of the American Association of Anatomists. For several years Dr. Borman served as professor and chair of the basic sciences department and taught courses in gross anatomy, cell biology, histology and human development. During that time he also held executive leadership positions in the Faculty Senate and the Faculty Association. In 2013, Dr. Borman accepted the appointment as dean of the college of chiropractic. 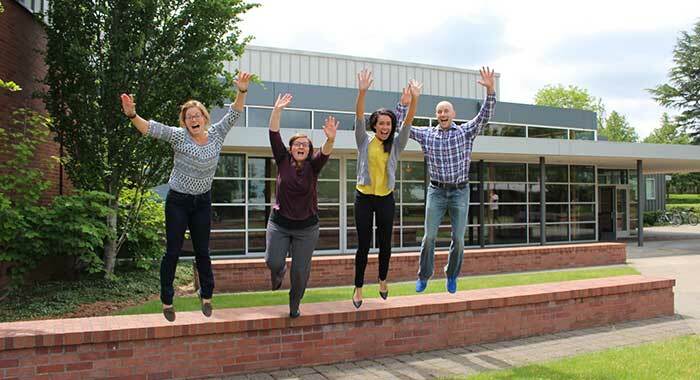 In this capacity he worked collaboratively with faculty and administration to optimize the doctor of chiropractic program (DCP) curriculum and clinical experience. The UWS DCP is highly regarded for the depth and breadth of its curriculum and for the evidence-informed approach to chiropractic education. Late in 2017 Dr. Borman returned to the faculty in the department of basic sciences. He is currently course director for both spinal anatomy and head and neck gross anatomy and also assists in teaching the dissection labs for each of the three gross anatomy courses. If you ask him he’ll admit working with students in the anatomy lab is still, by far, his favorite part of his job. Dr. Borman has been an active participant in programmatic accreditation with the Council on Chiropractic Education since 2001. In this capacity he routinely participates in, or chairs, site teams as they visit the various DC programs around the country as part of the process of reaffirmation of accreditation. Since 2007, Dr. Borman has done similar work for the regional accreditation body, Northwest Commission on Colleges and Universities. In his spare time, Dr. Borman is most likely to be found working on a “do it yourself” project around the home. Whether it’s a project inside the house or out in the yard, he’s always up for the challenge and gratification of taking on a new remodeling project. Ami Brimhall is the wife of Dr. Joseph Brimhall, UWS president. She is one of the founding facilitators of the Art of Mindful Practice series, the Mind-Body Medicine elective for students, and the weekly Mindfulness Based Meditation meetings for students, staff, and faculty. As a student of meditation and yoga for many years, Ami is always in search of ways to promote activities that diminish negative stress and increase awareness, positive connections and emotions. When not with her sweet husband she can usually be found swimming, practicing yoga or painting in her very messy studio. Joseph Brimhall, DC, is a graduate of Logan University in St. Louis, MO. He started his career in 1981 as a chiropractic physician in Ogden, Utah where he was in private practice for 22 years. During that time, he was twice named Utah Chiropractic Physician of the Year. 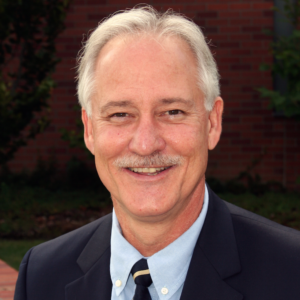 Since 2003, Dr. Brimhall has served as president of University of Western States in Portland, Oregon. He has extensive experience in licensure regulation and professional testing; serving 10 years on the Utah Chiropractic Physician’s licensing board. 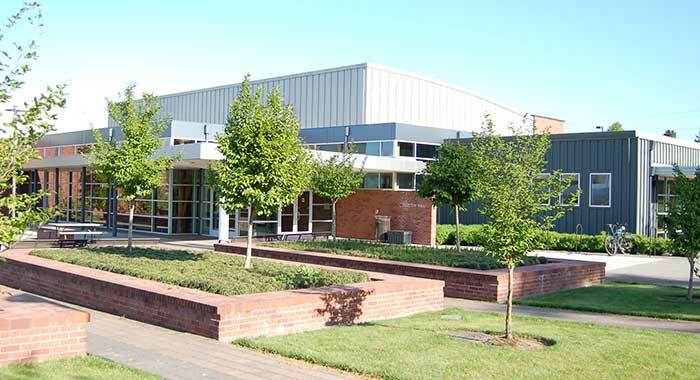 Dr. Brimhall is currently the chairman of the Northwest Commission on Colleges and Universities (NWCCU), a recognized agency that accredits more than 160 public and private higher education institutions in the Northwest. He is a former president of the Council on Chiropractic Education (CCE), a former chairman of the CCE Commission on Accreditation, and the immediate past-president of the Councils on Chiropractic Education International (CCEI). 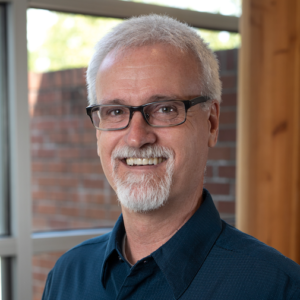 He is a founding director of the Oregon Collaborative for Integrative Medicine (OCIM), and has served on the executive committee of the Academic Consortium for Complementary and Alternative Health Care (ACCAHC). Dr. Brown is an assistant professor in the department of clinical education. She also practices part time and primarily works with perinatal women and pediatric patients. Dr. Chris Browne earned his Bachelor of Arts in psychology from Truman State University. He then attended Logan University, where he earned his Bachelor of Science in human biology, continuing on to complete his doctor of chiropractic degree at University of Western States (UWS). Dr. Browne returned to UWS to earn his Master of Science in human nutrition and functional medicine, graduating with the first cohort in the program while maintaining a full-time clinical practice focusing on neuromusculoskeletal care and nutritional management of chronic disease. After co-developing and teaching post-graduate courses in manual therapy and chiropractic adjustive technique, Dr. Browne became a professor at National University of Natural Medicine (NUNM) where he taught physical medicine, orthopedics and clinical nutrition to senior naturopathic doctorate students and supervised interns delivering patient care. During this time, he began teaching in the UWS MS in human nutrition and functional medicine program, eventually assuming the role of associate director of human nutrition and functional medicine program, while continuing to teach in the program. His other professional activities have included textbook reviewing, teaching in the NUNM Grand Rounds series, lecturing for the Oregon Collaborative for Integrative Medicine (OCIM) and presenting to various health care practitioner associations. Dr. Pat Browne has worked in higher education administration for more than 34 years. His primary assignments have been in enrollment management, serving in both undergraduate and professional education settings. Dr. Browne joined UWS in 2008 as vice president for enrollment services and is now assisting the president’s office in fundraising and special projects. Dr. Buchberger received his Doctor of Chiropractic degree from the National College of Chiropractic (NCC) in 1988, a Masters Degree in Physical Therapy from SUNY Upstate Medical University in 2006 and also earned the certified strength and conditioning specialist (CSCS) credential through the National Strength and Conditioning Association (NSCA) the same year. He is a former associate professor at New York Chiropractic College, a Diplomate and three-time past-president of the American Chiropractic Board of Sports Physicians. Dr. Buchberger currently serves as an official chiropractic consultant for the Auburn Doubleday’s (Single-A affiliate Washington Nationals) and Syracuse University Athletics. 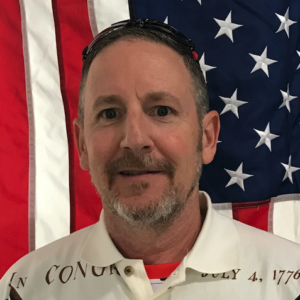 He is the strength and conditioning coordinator for the Auburn YMCA Stingrays swim program and current president and CEO of Active Physical Therapy Solutions PC, in Auburn, NY. The American Chiropractic Board of Sports Physicians named Dr. Buchberger 2009 Sports Chiropractor of the Year. 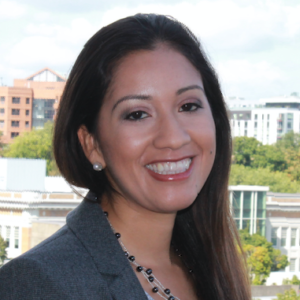 Laura Burbano-Bayuelo is an admissions advisor at UWS. 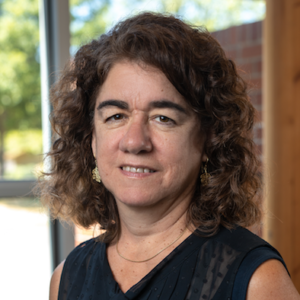 Originally from Bogota D.C., Colombia, Laura moved to Oregon for College at the University of Oregon where she graduated with a Masters of Arts in International Studies. 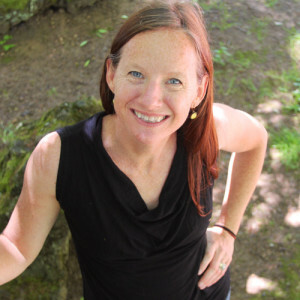 Laura is currently a doctoral student in Educational Leadership at Portland State University. She enjoys learning languages and is fluent in Spanish. She also enjoys hiking and baking whenever possible. Growing up near the Andes, Laura has a great appreciation for nature and is thrilled for the opportunity to work and live in Portland, the city of bridges! Dr. Burnham teaches in the basic science department at UWS. She earned her PhD in molecular microbiology in 1998 and completed a post doctoral fellowship at the Ohio State University in 2002. 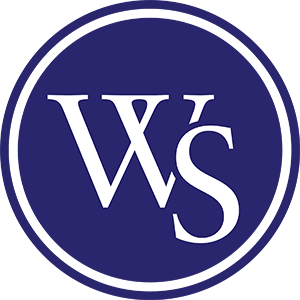 She joined the faculty of UWS in 2005. Dr. Burnham teaches immunology, microbiology and public health. When not at UWS Dr. Burnham can be found hanging out with her partner Erin and their two children, Addie and Zach. Kathleen Cannon is the human resources generalist for University of Western States. 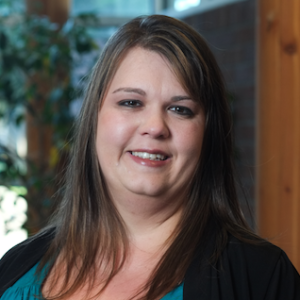 Kathleen has a degree in business administration-general management from Portland State University. Prior to working in human resources Kathleen has 17 years’ experience working in finance and accounting.